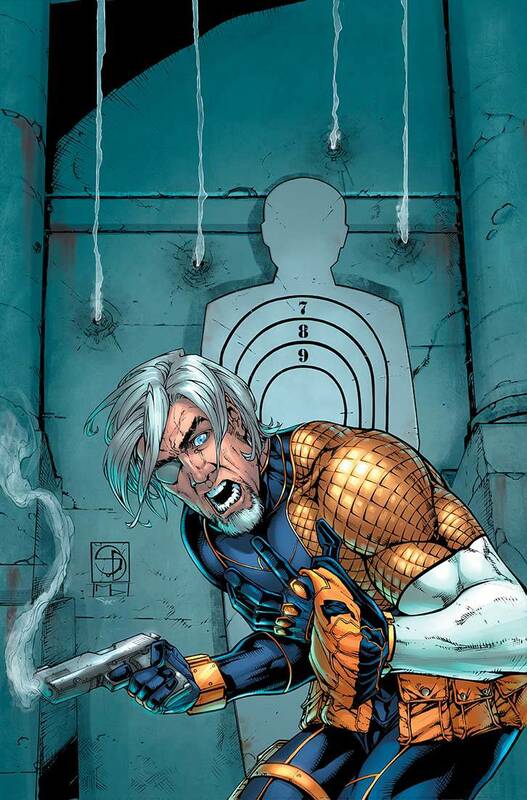 In exchange for dropping all the charges against him, Deathstroke takes a contract for U.S. Naval Intelligence that proves far more difficult than it should, and encounters an unexpected new ally in teenager Tanya Spears, a.k.a. Power Girl!